“Doing so would only put more Americans at risk of being taken captive," she said. 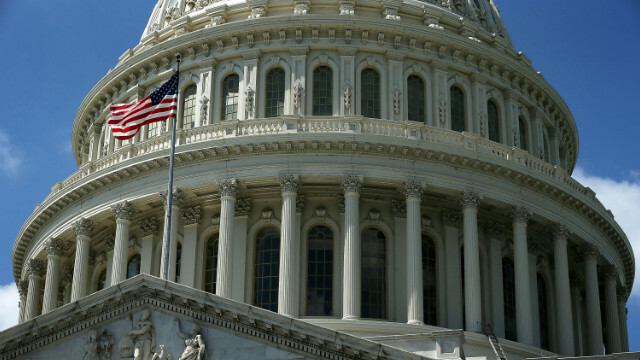 (CNN) - With much of the focus in Washington centered on foreign policy issues, the White House is touting a domestic issue that’s been central component of the Democrats’ messaging in 2014 - raising the federal minimum wage. 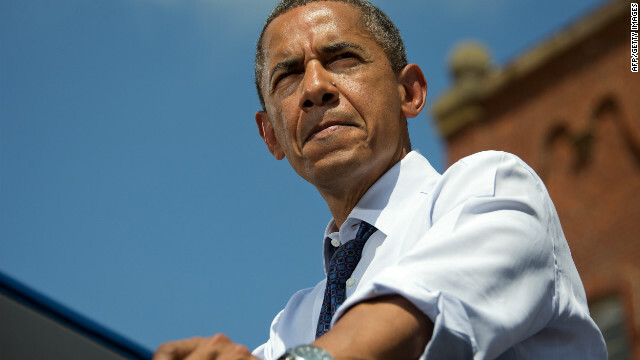 The administration released Tuesday a report entitled: “A Year of Action: Progress Report on Raising the Minimum Wage.” The 11-page document highlights some of the steps taken by state and local leaders and those in the business community to boost the wage to $10.10 an hour, the rate called for by President Barack Obama in his 2013 State of the Union address. 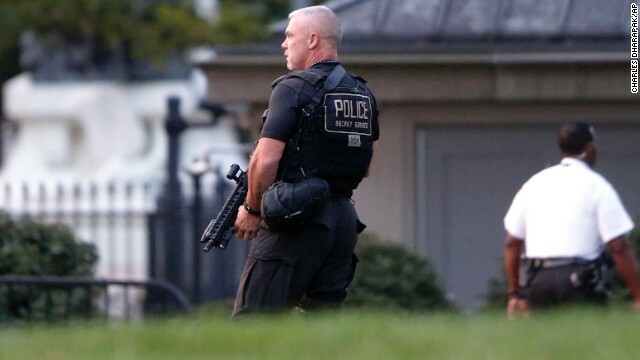 (CNN) - President Barack Obama was about to address the nation on Iraq Thursday night when the briefing was delayed because of a security breach on the North Lawn of the White House. But this wasn't your normal breach, this was one of a pint-sized variety. Washington (CNN) - Four decades after President Richard Nixon resigned, a slight majority of Americans still consider Watergate a very serious matter, a new national survey shows. But how serious depends on when you were born. The CNN/ORC International poll's release comes one day before the 40th anniversary of Nixon's resignation on August 9, 1974. With the Watergate scandal escalating, the second-term Republican president had lost much of his political backing, and he faced almost certain impeachment and the prospects of being removed from office by a Democratic-dominated House and Senate. Washington (CNN) - President Barack Obama will participate in a full day of discussion with African leaders Wednesday, turning the conversation to "overall prosperity" in the third and final day of the African Leaders Summit in Washington, D.C.
A White House official told CNN that the President will highlight the "complex security challenges" African countries face and how the United States can support them. The panel discussion is focused on "Peace and Regional Stability," one of three in which Obama will participate at the U.S. State Department Wednesday. 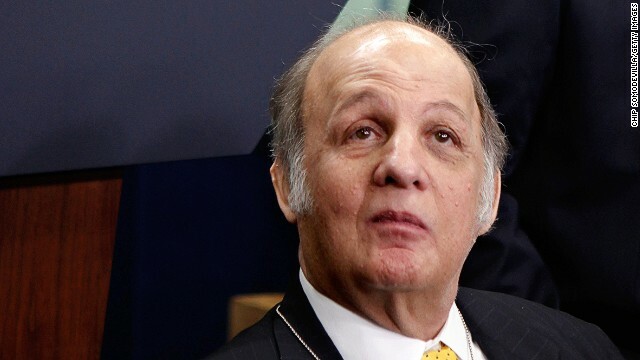 (CNN) - James Brady, former press secretary to Ronald Reagan who was severely wounded in a 1981 assassination attempt on the President, has died, the White House said on Monday.